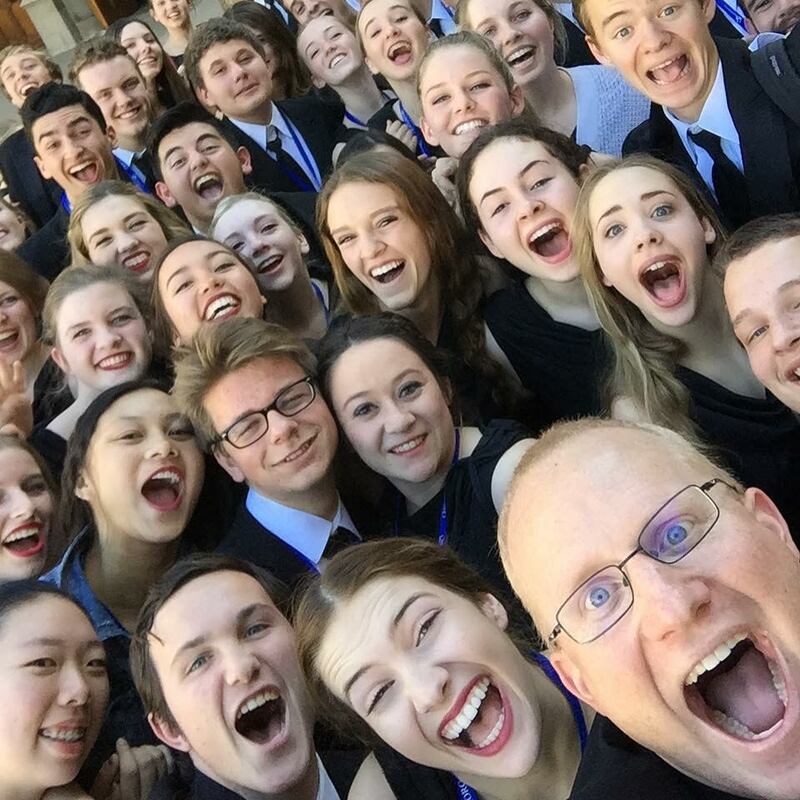 Madrigals delivered a life-changing and unforgettable performance at the 2016 ACDA Western Division Conference in Pasadena. They received two standing ovations from over 1,000 choral directors, including one in the middle of their set. 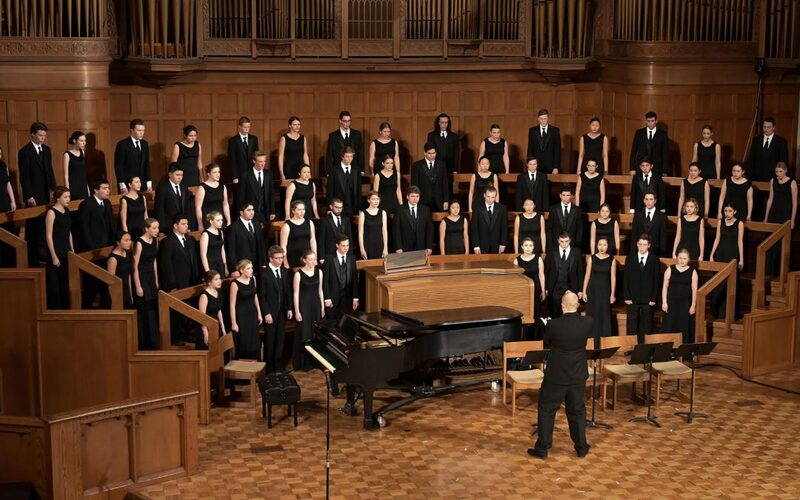 Only three high school choirs from the Western U.S. were invited to perform at this prestigious conference, and it is one of the biggest honors for a high school choir in the United States. Tesoro Madrigals share the Hollywood Bowl stage with Jason Mraz, Sara Bareilles, and Colbie Caillat!